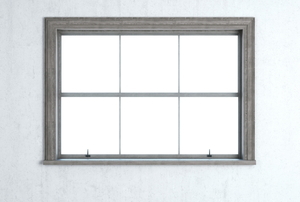 Spruce up your windows by installing new trim. 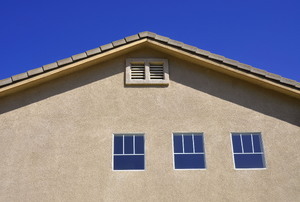 Exterior window trim is a great way to finish any property, and it's not any more difficult to intall on stucco than other finishes. 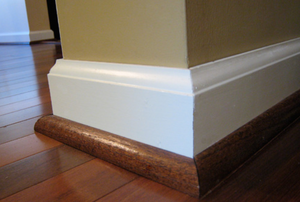 Trim molding takes a beating from the foot traffic in your home. Instead of replacing damaged trim, repair it instead. Fix damaged or deteriorating interior trim with a few simple steps. 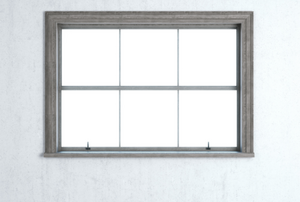 Many of today's homeowners who are energy conscious are choosing to do their own interior window trim. 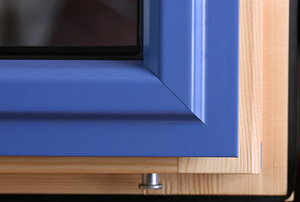 Trim molding, also referred to as trim boards, are a great way to form casings around doors and windows.